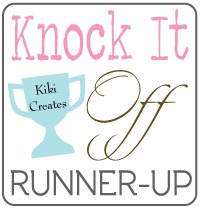 kiki creates: A Ruffled Knock Off! Are there two things I love more? I think not! 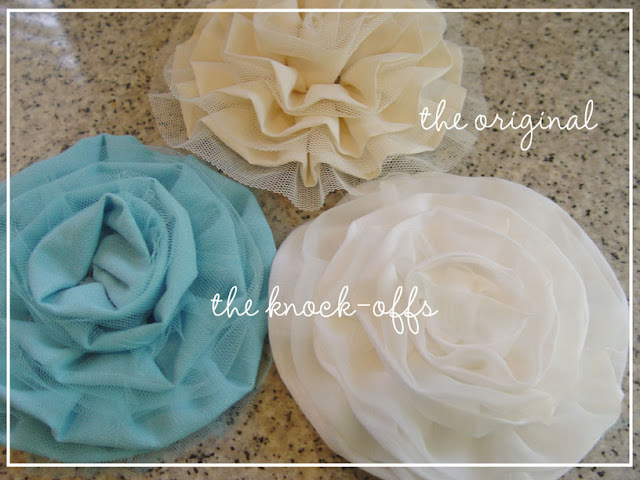 Ruffles and Knock Offs in the same project...so fun! If you are here from See Kate Sew, welcome! Make yourself at home and grab a seat by becoming a follower right over on the sidebar! I am so excited about today's project. First though, I must tell you how much I am enjoying this ruffle event. When Kate told me she was doing it and asked if I would guest post..I knew it was going to be fabulous and she never does disappoint, does she?! I love Kate and her flawless projects she does ALL OF THE TIME, so of course going through her blog is like a dream. If you haven't been over, go see her and her fabulous self. She really is amazing! beautiful, right?! 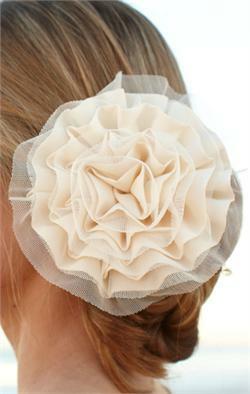 The Big Blossom Pin can both be worn in the hair and on any type of clothing or accessory. It is beautiful on both. I bought it...and as I have been wearing and looking at it, I told myself I needed to figure out how to make it. Guess what? It turns out it is really simple to make...so without dragging this on any longer here is the tutorial! a 3 1/2" x at least 36" strip of linen fabric..any color (feel free to use any fabric that has good movement to it. 1 4" x at least 36" strip of see through material (of same color)..like mesh, tulle, I used a fabric that was super light weight, and mostly see through. 1- fold both of your strips of fabric in half and ruffle them by sewing slowly, and feeding the fabric through the machine faster than the machine is stitching..this will create a ruffle for you. I found the bigger my folds in my ruffle were, the better it all looked at the end. 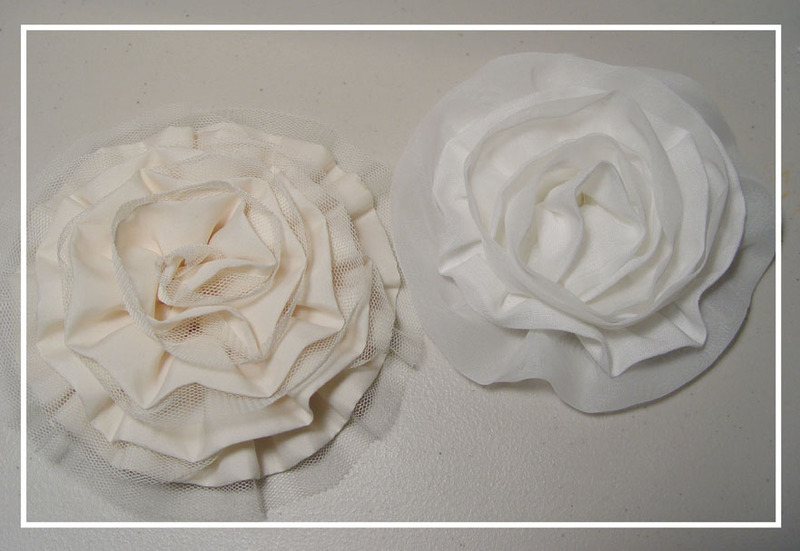 2- Once you get both ruffles created, take the smaller ruffle and sew it on top of the bigger one. 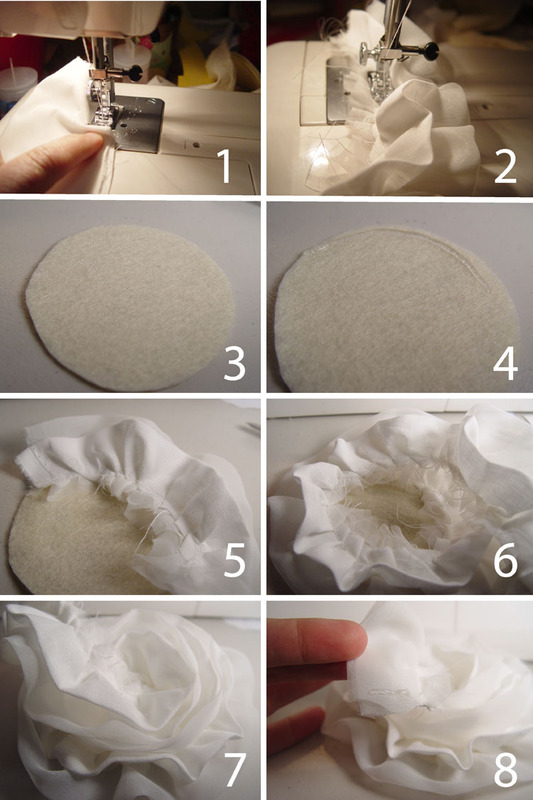 3-Get your felt circle ready 4- Start hot gluing on the outside of the circle first. 5-Work in small increments to keep the hot glue off the fabric! 6-After one whole time around the circle, it should look like this. Simple glue on the bottom of the outside circle..on the fabric and keep rolling the fabric around. 7- When you get to the end (which will be toward the center, cut the fabric off and leave about 1 1/2 inches to the bottom. 8-glue the end of the strip and turn the fabric over, so you have a finished edge. Finish by gluing the end down in the center. When you finish, make sure to turn the flower over and where you began, carefully glue the first end to the rest of the flower. 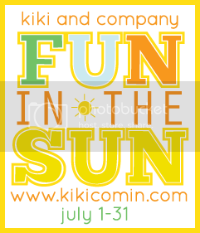 Isn't that so fun?! So go ahead, make one or TWENTY! Thanks for the fun event, Kate! That little girl ruffle dress you featured on See Kate Sew is to die for!!! I love this! It looks just like the original! 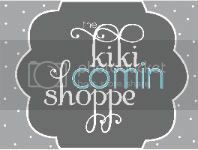 Thanks Kiki! love, love, LOVE!! You are amazing my friend. I think I like your knock-off light blue one better than the original...it's lovely. I love these! 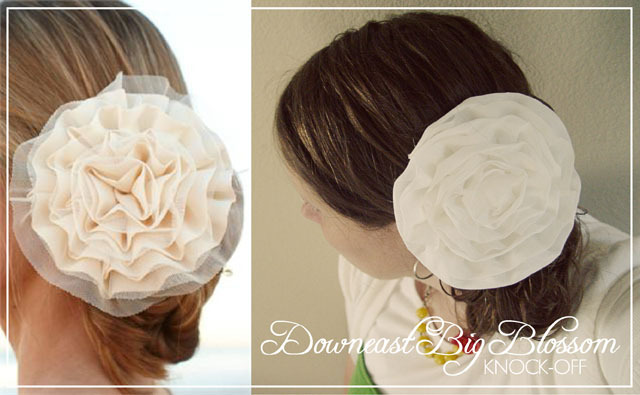 I'm really starting to think I need a sewing machine - too many cute DIY projects! These are so cute and your knock off is pretty dang spot on! Love the blue! !